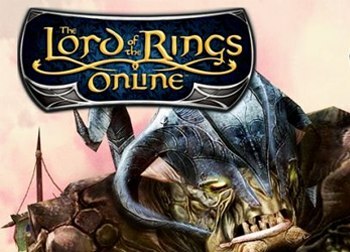 Classic MMORPGs are massively multiplayer online role-playing games that were or have been around since what is considered as the early days of online gaming. 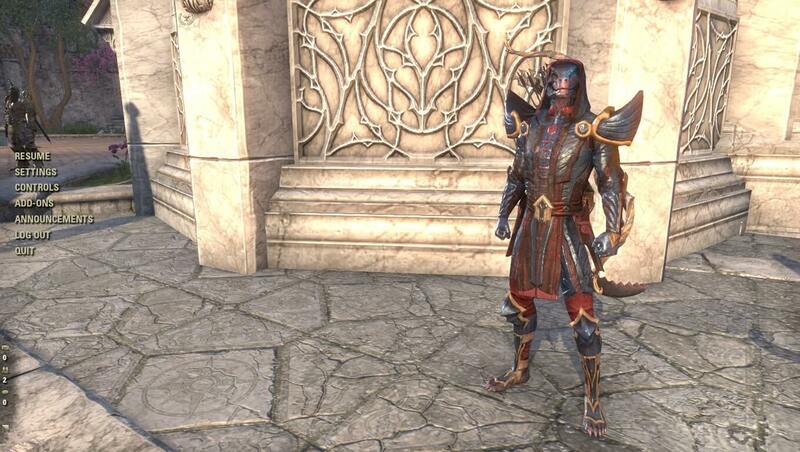 Common features are 2D / 2.5D graphics, isometric point of view, mouse click-based movements, and tab target combat. 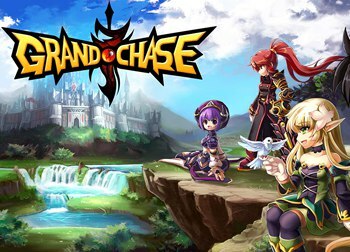 Grand Chase is an anime inspired side-scroll MMORPG or ‘massively multiplayer online role-playing game’ where players can form groups of up to six members to battle deadly monsters. 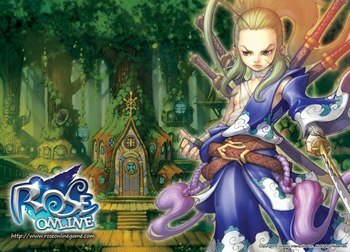 The game offers over twenty character classes with unique combat styles. 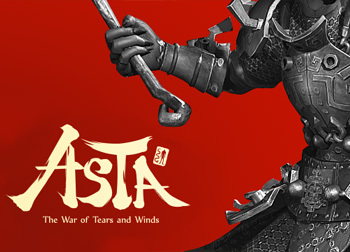 ASTA: The War of Tears and Winds was an MMORPG or ‘massively multiplayer online role-playing game’ which featured two warring factions, each having three different races to choose from. 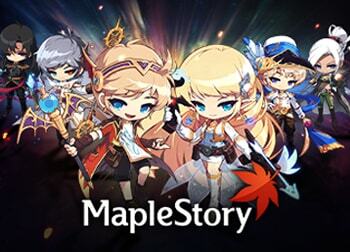 The game featured various PvP modes, such as open-world, battlegrounds and realm vs. realm, as well as many PvE activities, such as dungeons, world bosses and dynamic quests. 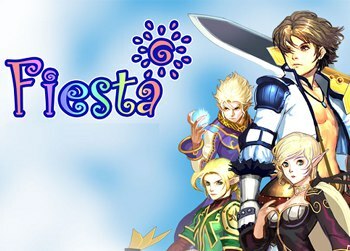 ASTA and its Steam relaunch were shut down on October 4, 2016 and December 8, 2017 respectively. 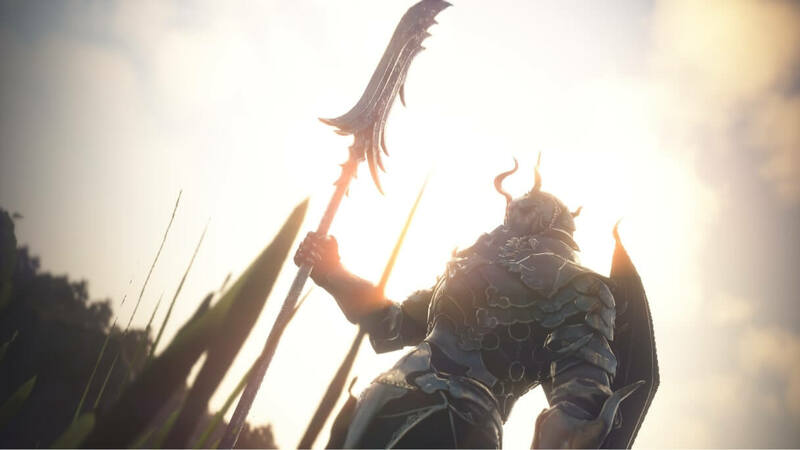 FlyFF (Fly for Fun) is a fantasy MMORPG or ‘massively multiplayer online role-playing game’ in which the most efficient way to progress is to work with other players in parties to level up by killing monsters that are spread throughout the world of Madrigal. Madrigal consists of a set a cluster of floating islands. 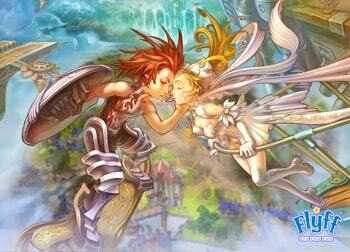 Players can maneuver between them through various means including walking, teleportation and flight. 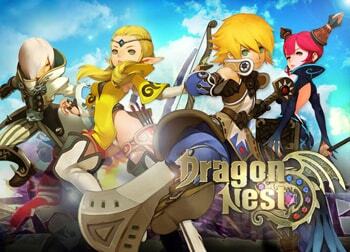 North American and European Publisher: Webzen, Inc.
Korean Publisher: Gala Lab Corp.
Japanese Publisher: Gala Japan Inc.